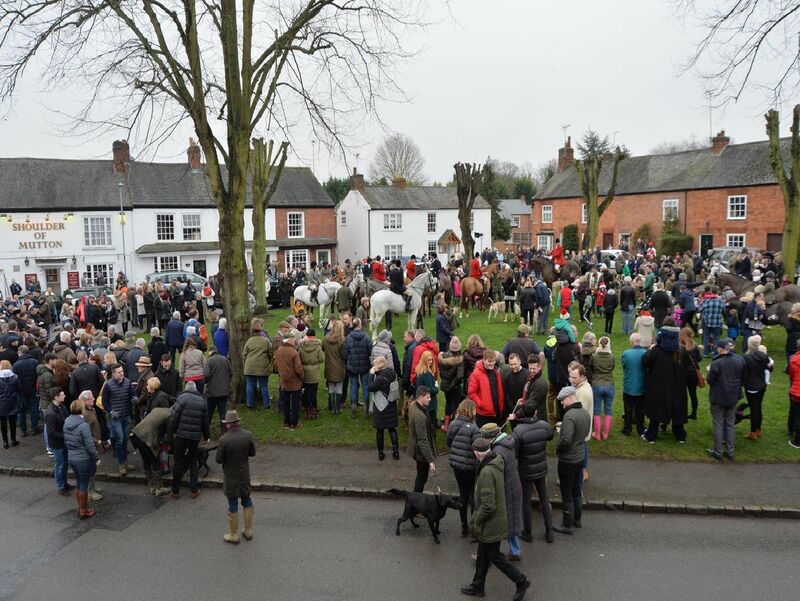 The crowds turned out again this year to watch Fernie Hunt's traditional Boxing Day outing. Spectators gathered in Great Bowden to mingle with the horses, riders and hounds for the traditional Boxing Day meet. Hunts like the Great Bowden-based Fernie now mainly follow pre-set artificial scent trails, and the Boxing Day event has become a community tradition.